Mike’s career in construction stretches back to the late 1980s when he began in the ceramic tile industry. He came to Sonoma County in 1993 and started over again, beginning as a laborer for a large construction outfit and working his way up to assistant superintendent and then into customer service. 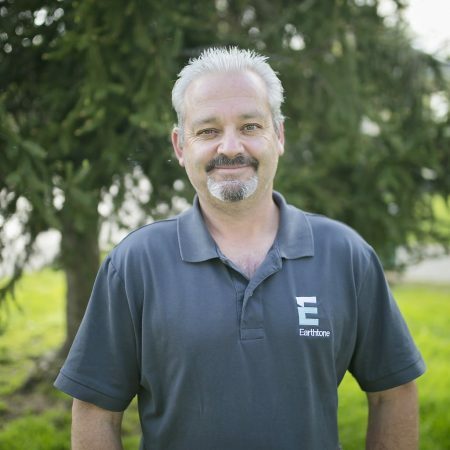 Mike brings a wealth of experience with him to Earthtone in every area of the profession.